Open either Ableton Live, Maschine, FL Studio, Logic or any other DAW that supports AU/VST plugins. Then launch Serato Sample as a plugin. Please read the quick start guides for Ableton Live, Logic Pro, FL Studio or Maschine for how to install your plugin. If you have an existing serato.com account simply enter your email address and password, then click ‘Continue’. 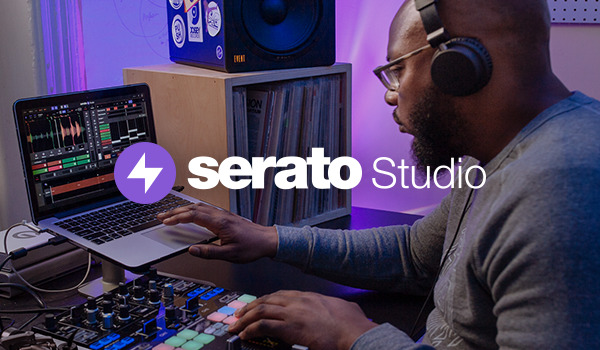 The Serato Sample free trial will last for 30 days. If you want to Buy Serato Sample you can do this at any stage throughout your trial. Sample will work in most DAWs that support AU/VST plugins including Ableton Live, FL Studio, Logic Pro and Maschine.